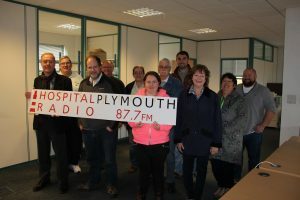 Hospital Radio Plymouth – The content is incredible ! 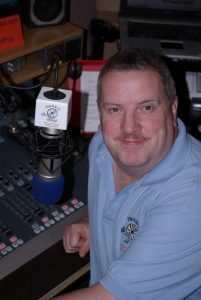 Welcome to Hospital Radio Plymouth's website. We are staffed entirely by volunteers who create and produce both live and recorded programs . We have the ability to go live from pretty much anywhere and with that in mind we continue to broadcast the Plymouth Argyle football matches live from home park direct to your hospital bedside. 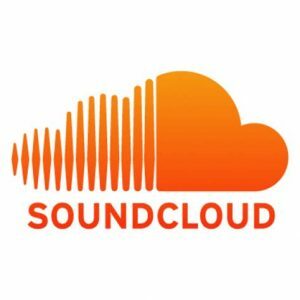 If you wish to be apart of this diverse and talented group of people , if you have a passion in radio , love meeting people and most of all enjoy bring a smile to someones face then click below to join us.